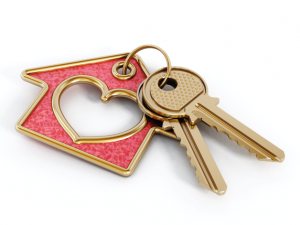 Does your New Year’s resolution include finding the right housing solution for a loved one? We have invited specialists from the world of housing to listen to what you want and to help you achieve your future plans and dreams. This really is an opportunity not to be missed, as opportunities are available to design what you are looking for. Why not come along to an informal chat and find out what is possible. We will be serving a ‘Christmassy lunch’ in our New Stable Door Bistro. This is a FREE event. Book now as places are subject to availability! By signing up to become a member of My Life, you get access to a range of great benefits!